1) I started working on this blog. 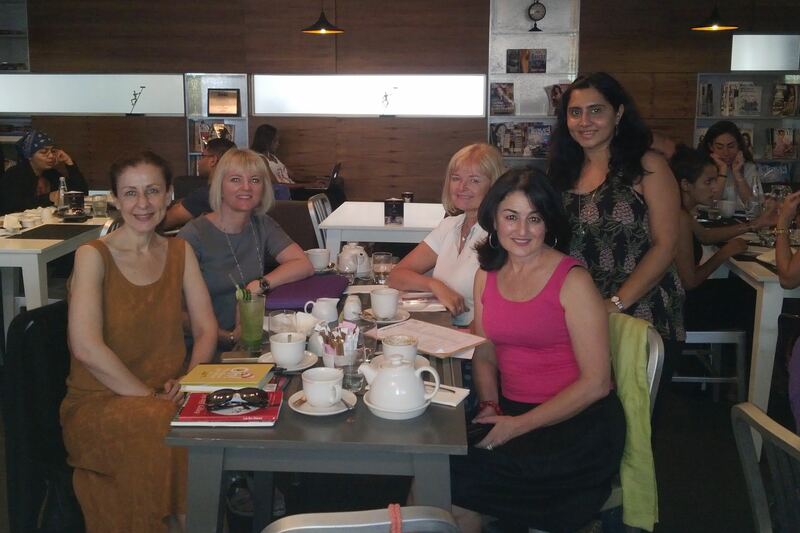 2) I found and joined a writing group through Dubai International Writing Centre. – and as always happens when I take action on something I am passionate about: I immediately felt better and was filled with a great sense of energy! 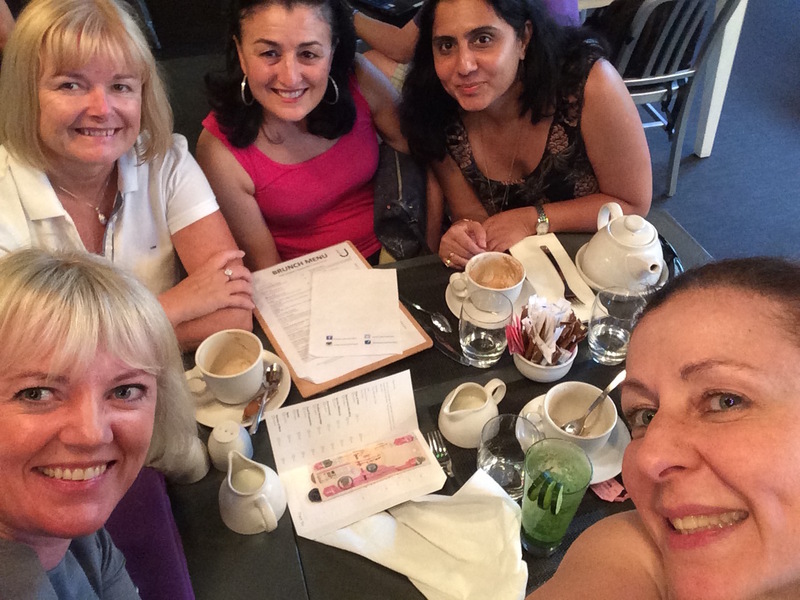 I met with four inspiring lady writers at a cafe’ in Dubai and as it turned out the five of us came from five different countries – I love that about Dubai! And – oh my – could we talk…about writing, being a woman, work and life in general. What do you love doing? Which action step can you take this week that would inspire you?